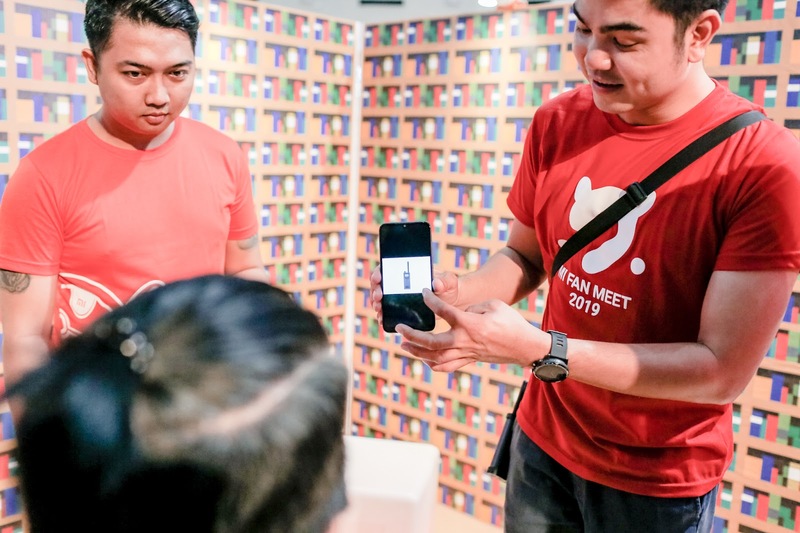 Xiaomi Philippines Held its Third Fan Meet at Market! Market! - Hello! Welcome to my blog! 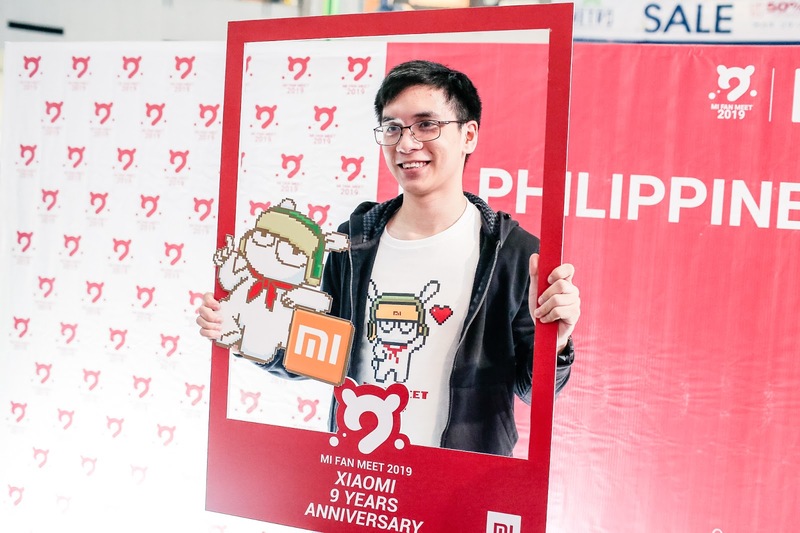 Xiaomi Philippines had their 3rd Fan Meet event at Market! Market! Activity Center. 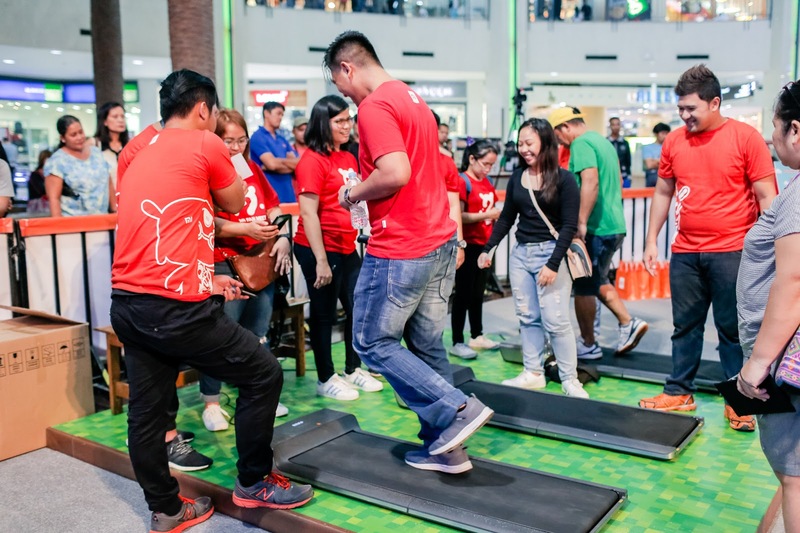 Fans of the brand were invited to try out the fun activities the Mi brand has, here they showcased their smartphone devices and eco-products. The whole concept of the Fan meet was to give appreciation to the loyal customers who have continuously supported the brand. 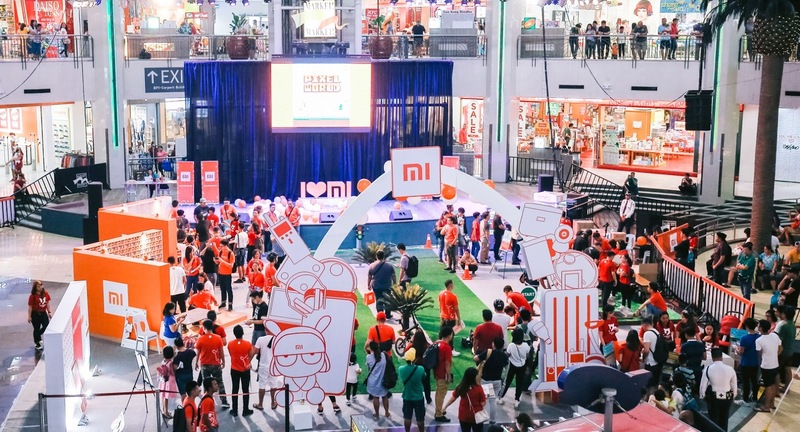 Inside the event area, Xiaomi prepared 6 activity booths. 1st Station is the Photo with Mi where participants gets to choose which photo background they prefer and take a photo with the hottest Xiaomi smartphones Mi9, Redmi Note 7 and Pocophone. The 2nd Station is Walk with Mi here, participants were given 30 seconds to complete as much steps as they can. Would you believe that the highest number completed was 116 steps in just 30 seconds?! Claw Mi Up is their 3rd station. 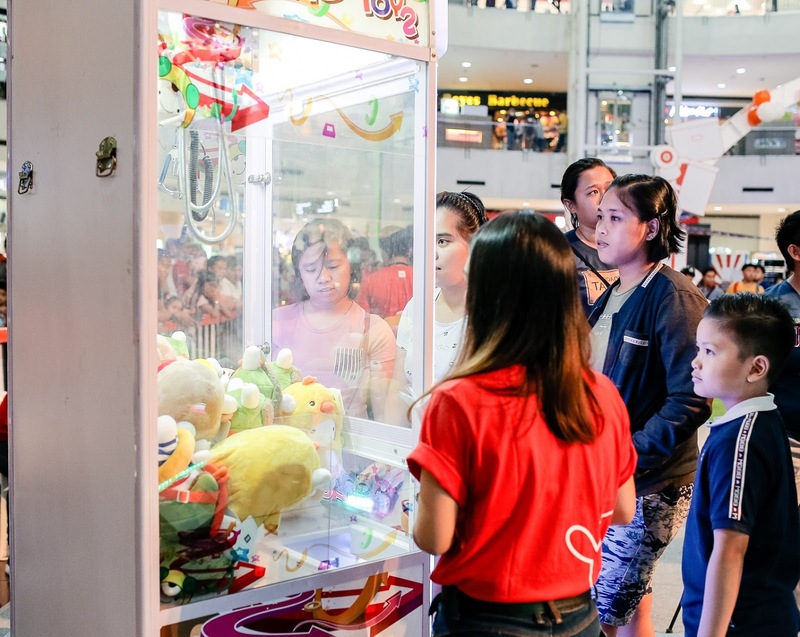 Participants were given 3 tries to get the cute Mi Bunnies from the claw machine. It requires both patience and precision in order to complete the task! 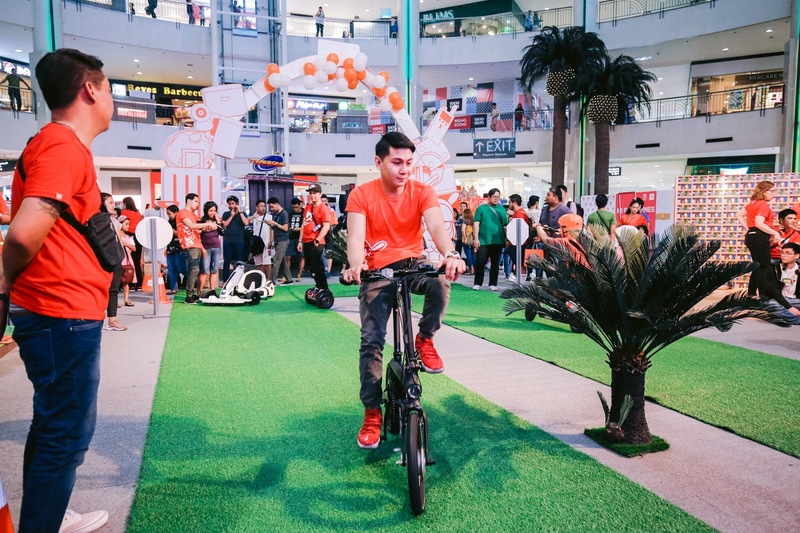 4th Station: Drive Mi Participants were given the chance to binge on the thrill of drive around the Activity Center using the Mi Personal Transport Devices: Mi Electric Scooter, Mi QiCycle Electric Bike, Mi Ninebot S and Mi Ninebot Go Kart. Fastest time to beat was 5 seconds! The players had a blast playing this guessing game! The Mi Fans were shown a set of pixelated images of Xiaomi’s eco-products and were given 60 seconds to guess six (6) images right using the Xiaomi’s fastest in class, power that lasts Redmi 7 or Go Smart, Do More and Redmi Go. The last & 6th Station is the Load Mi. Mi Fans were given a set of Mi products that they will have to pack inside the the Xiaomi’s signature Mi Transparenxt Luggage within 45 seconds. The challenge of this game was to to master the art of packing. The fastest time achieved in this station was 20 seconds. The participants who completed the tasks, received the special Xiaomi merchandise and were eligible to the raffle draw. 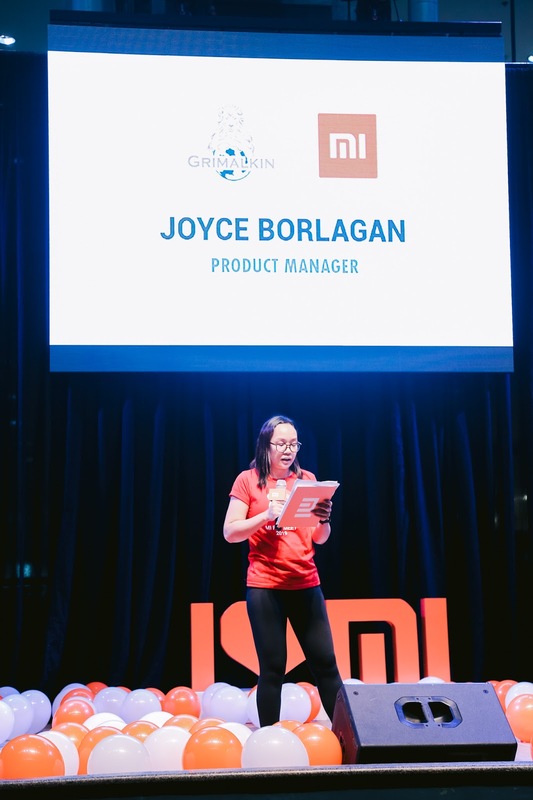 Ms. Joyce Borlagdan, Xiaomi Product Manager, discussed the story of success of Xiaomi and gave a few words of appreciation to those who continuously supported Xiaomi. “The brand had a small & humble start but it had lofty dreams: Innovation for everyone, making technology accessible to all. In such short years, Xiaomi have become the World's 4th largest smartphone brand, the World's largest IOT platform and is probably one of the fastest growing technology companies in the world” she said. 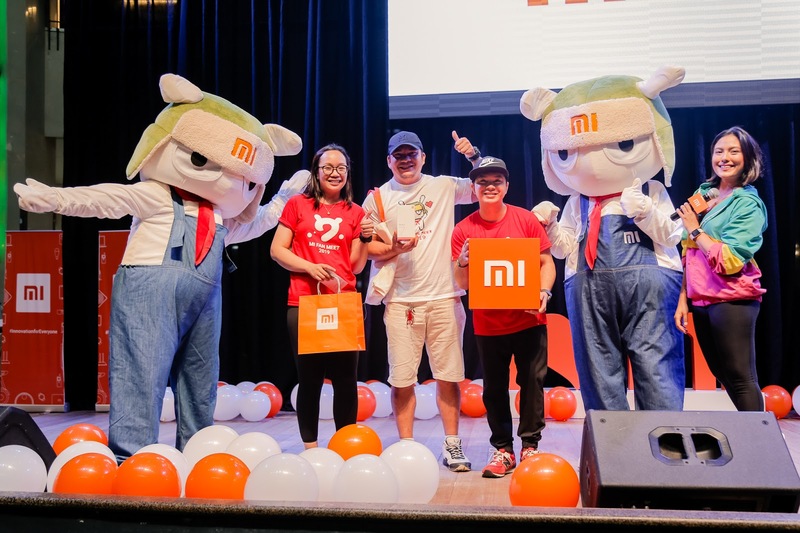 Xiaomi employees and their adorable Mascot MITU graced the crowd by performing several song and dance number. 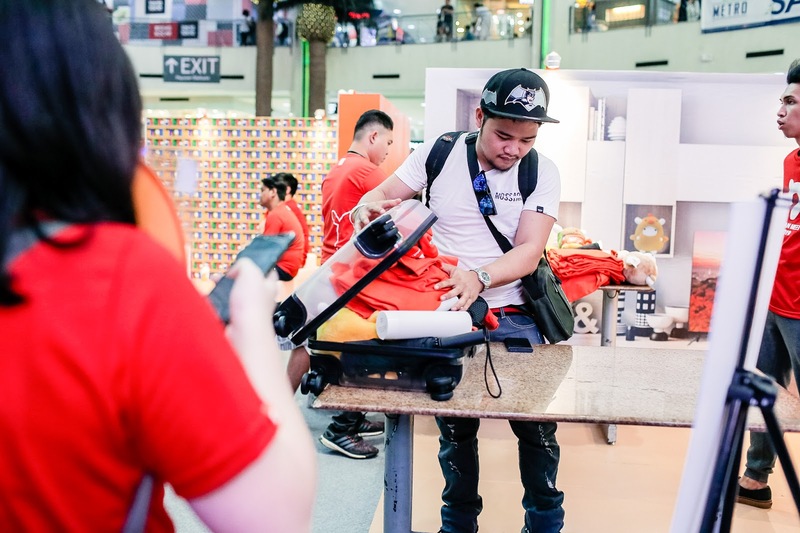 To cap it all off, Xiaomi Philippines gave away several of their newest smartphones: Fourth Prize was Redmi Go 8GB, third prize was Redmi 7 64GB, Redmi Note 7 64GB and the grand prize was Xiaomi’s newest flagship phone, Mi9 128GB. The Mi 9 will soon be available in all Authorized Mi Stores. To learn more about Xiaomi, like and follow their facebook page https://www.facebook.com/AuthorizedMiStore/ and their official Instagram account @mistore.ph. Xiaomi was founded in April 2010 and listed on the Main Board of the Hong Kong Stock Exchange on July 9, 2018 (1810.HK). Xiaomi is an internet company with smartphones and smart hardware connected by an IoT platform at its core. With the vision of being friends with its users and being the “coolest company” in the hearts of its users, Xiaomi is committed to continuous innovation, with an unwavering focus on quality and efficiency. The company relentlessly builds amazing products with honest prices to let everyone in the world enjoy a better life through innovative technology. Xiaomi is currently the world's fourth-largest smartphone brand, and has established the world's largest consumer IoT platform, with more than 150.9 million smart devices (excluding smartphones and laptops) connected to its platform. Currently, Xiaomi products are present in more than 80 countries and regions around the world and have a leading foothold in many markets.